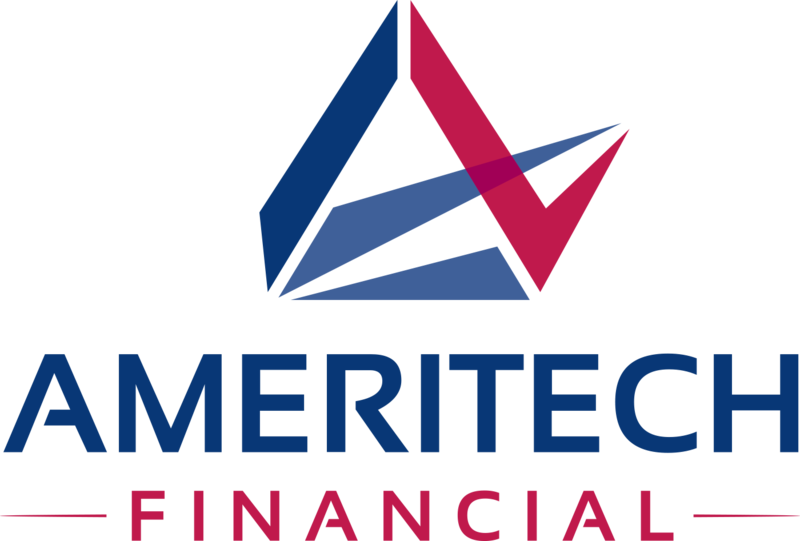 Ameritech Financial: Is It Easier for Private Student Loan Lenders to Offer Cosigner Release Than to Give It? ROHNERT PARK, Calif., November 2, 2018	(Newswire.com) - Nearly 90 percent of private in-school loans are cosigned. Many of those are advertised as having a “cosigner-release” option — where a cosigner can be released after a certain number of on-time payments are made by the primary borrower. Despite this promise, a recent study by the Consumer Financial Protection Bureau found that 90 percent of cosigner release applications were rejected by lenders. It turns out that it is easier for lenders to promise cosigner release than it is for them to actually give it. Unfortunately for borrowers, this means that for a decade or more, both signers and cosigners must shoulder the burden or threat of student loan debt. 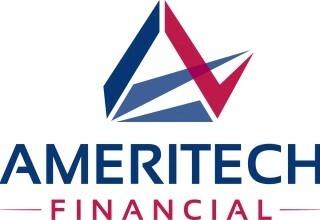 Ameritech Financial, a document preparation company, cannot help borrowers with their private loans, but it can assist those overwhelmed with federal student loans apply for and maintain enrollment in federal loan repayment programs, such as income-driven repayment plans (IDRs). Though programs vary greatly, most say they are eligible for cosigner release after a borrower has made 12 or 24 consecutive on-time payments. The process is similarly varied, but usually asks applicants to, in addition to keeping up with payments, provide proof of graduation, citizenship, income and pass a credit review. Unfortunately, even those who successfully leap these hurdles are routinely deemed ineligible. Perhaps the main reason for this is that most cosigner releases can be more accurately called refinancing options — where the loan is refinanced solely by the primary borrower. This is due to securitization. Many lenders collateralize and securitize student loans into bundles which are sold to investors. Because they have already been agency-rated, many lenders don’t allow a loan to change, which would change the entire bundle. These lenders refinance rather than modify the loan. Cosigner release is jeopardized since most primary borrowers, rather than having to simply keep up with their loan as advertised, must qualify on their own. Most student loan borrowers, by definition, have too much debt to qualify. At least one finance expert somewhat unhelpfully suggests that, if denied a cosigner release, borrowers should shop around for refinance options for their student loans.